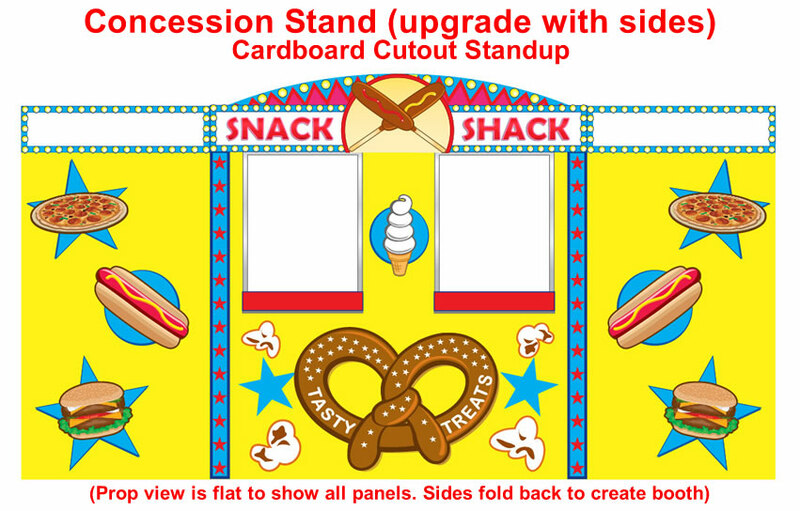 Concession Stand Cardboard Cutout Standup Prop - Dino Rentos Studios, INC.
Bring any Carnival or Circus themed part or event to life with this Concession Stand Cardboard Cutout Standup Prop. 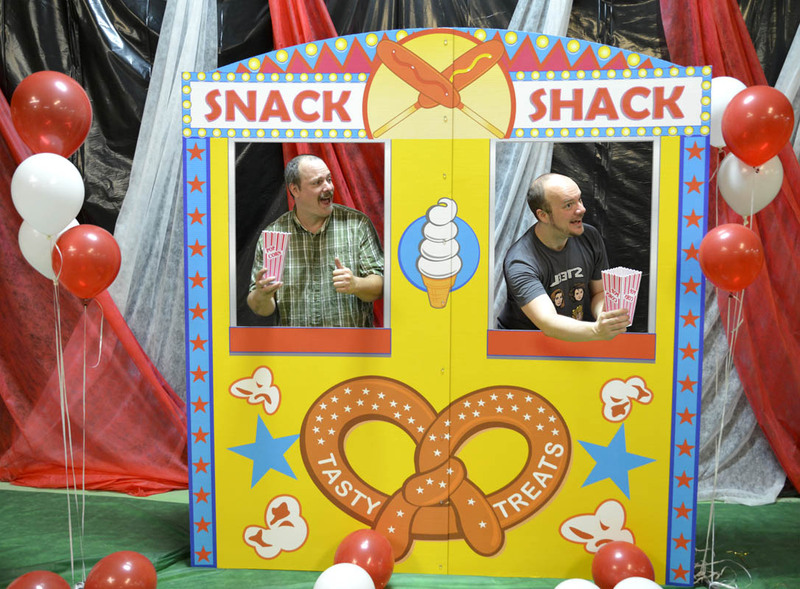 Have guests stand behind it for eyecatching photo ops! Purchase the Concession Stand prop as a standalone front display or upgrade it by adding 2 side panels and make it a booth. 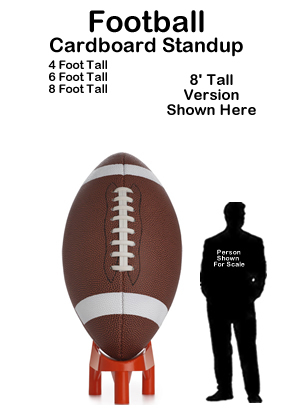 The front display prop is 7.5’ (90”) tall by 7’ (84”) wide. 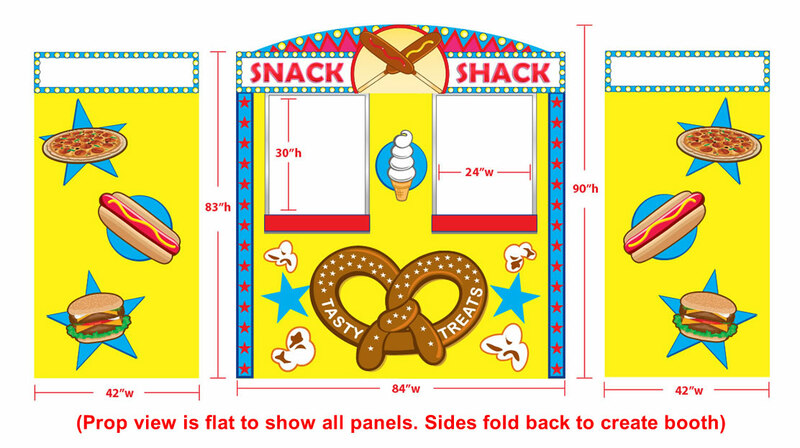 With upgraded side panels, the standup display measures as a whole 7.5' (90") tall by 7' (84") wide by 3.5' (42") deep. 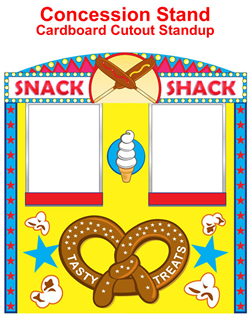 For detailed measurements, see additional item photo.